Second Annual Art Auction Fundraiser at Riverwood! Mark your calendars – Thursday April 17th from 5:30p-7:00p! It is time once again for the second annual Art Auction Fundraiser for Team Summer at Riverwood High School in Sandy Springs!! 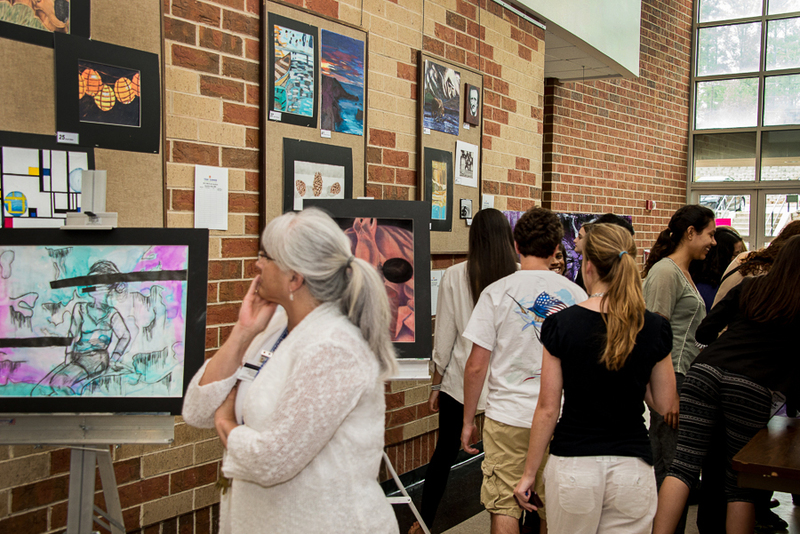 The Riverwood National Honor Society is hosting an art show and silent auction (followed by Riverwood’s Showcase for Visual and Performing Arts at 7:00p). All the proceeds from the silent auction will be donated to Team Summer! How cool is that? You really need to see what these high school kids have created! Such talent! And in all art forms, including paintings, drawings, multi-media, and photography. Riverwood was a special place for Summer – a school she loved. She would have been graduating this year, along side her twin brother, Jordan. It is so touching and special that the school is remembering Summer and Team Summer in this way. One of Summer’s favorite classes at Riverwood was photography, and her teacher, Dana Munson, is one of the people heading up this fundraiser, along with the fabulous Elizabeth Karp. Many thanks in advance to them for all their hard work. We are enormously grateful for their support! Riverwood’s address is 5900 Raider Drive NW, Atlanta, GA 30328. Please join us! All are welcome! It’s going to be a fun evening!